Choose wisely,. Choose Discount Auto Glass for Windshield Repair. For your Windshield Repair, we put the best skilled technicians to work so that we can restore your care to its pristine self in no time. From Woodbridge to Brampton and every major community in the Greater Toronto Area, clients trust us with all the Windshield Repair needs. While the clip or crack many seem minor, it is still imperative to get it fixed sooner by a qualified Auto Glass specialist like us. If you leave it unattended for a longer time, it may lead to serious repercussions. You can trust us to deliver the highest standards in Windshield repairs in the GTA. 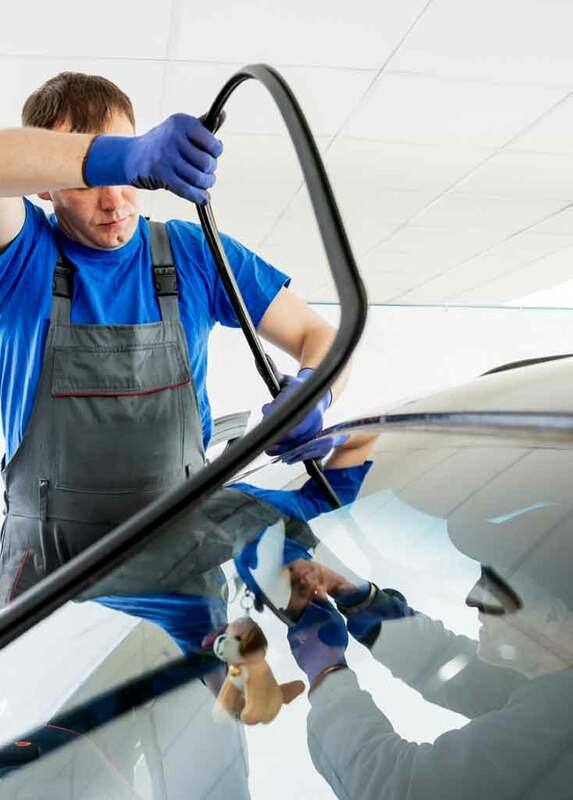 Plus, we bring the proven experience and expertise needed to customize the windshield repair based on your car’s model, year of manufacture etc. That’s why you can walk into any Discount Auto Glass with the assurance that you will get first rate treatment. Why don’t you try it for yourself. For all your Windshield Replacement needs, get in touch with Discount Auto Glass at: 416 834 2829 today.